LotPro.com has thousands of cheap used hybrids for sale from local used hybrid dealers in your area. 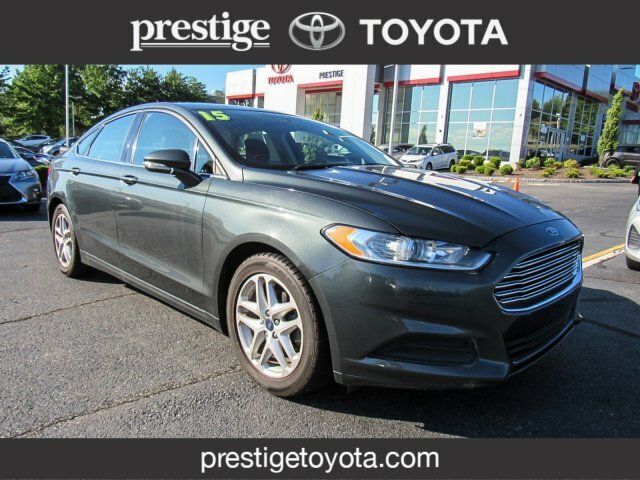 Search our extensive inventory of pre-owned hybrids to find the best price dealer. Enter your local zip code above to browse all used hybrid classified ads within 75 miles of your location. There is an increasing market for used hybrids that have been put through a certified pre-owned program. These vehicles give the consumer a chance to buy the latest models, often only two or three years old, at big savings compared to a new hybrid. More than a third of all late model hybrids sold last year, had a certified pre-owned warranty. They are typically vehicles that have low mileage, are in excellent condition, and have been put through a rigorous battery of tests that are monitored by the manufacturer. Most certified hybrids are just off-lease, from factory auctions, trade-ins, or rental fleets. While payments on a new vehicle maybe lower, a new hybrid depreciates by 10 to 20 percent the moment you drive it off the car lot. If you buy a certified pre-owned hybrid, you avoid the initial depreciation; yet have an almost new hybrid with an exceptional warranty. Beyond that, certified used programs provide additional warranties that you can buy, often up to 100,000 miles that also includes free incentives such as roadside assistance, and often exceed the coverage offered by the manufacturer when purchased new. The certification programs increase consumer quality confidence. Simply put, when you buy a certified pre-owned hybrid, everyone is satisfied. You have built-in guarantees, the manufacturer sells stockpiled vehicles returned from fleets or leases, and dealers increase their customer satisfaction.